The Toyota Hilux snaps its first NZ victory in seven months. The New Zealand new car market resumes its growth in March with sales up 1.3% to 14.028 units – a new record for the month – lifting the Q1 volume up 2.4% to a record 40.356 registrations after three months in 2018. 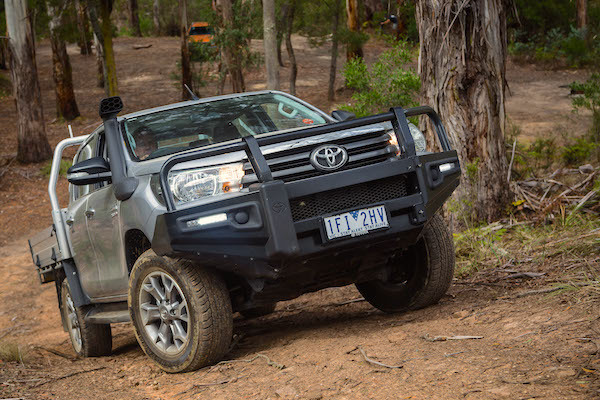 Toyota comfortably keeps the brands lead, beating the market at +5% to 17.3% share and distancing Ford (+2%) like in the YTD order while Mitsubishi replicates its historic Australian performance with a third place (+1%) only four sales above Holden with Mazda (-7%) rounding up the Top 5. Once again repeating its success in Australia, Honda (+23%) is the fastest-growing brand in the NZ Top 10 with Nissan also strong at +9%. Further down, Tesla (+156%), Peugeot (+82%), Chinese LDV (+72%), Jeep (+52%), Subaru (+20%), BMW (+18%) and Mini (+12%) impress whereas Volkswagen (-49%), Fiat (-32%), Land Rover (-24%), Hyundai (-22%) and Mercedes (-19%) disappoint. 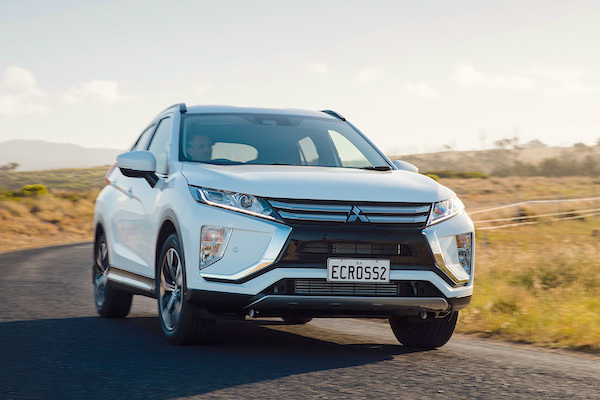 The Mitsubishi Eclipse Cross is already inside the NZ Top 20. Over in the models ranking, the Toyota Hilux soars 24% year-on-year to snap the pole position for the first time since last August but its tiny advantage over the Ford Ranger at #2 (three lonely sales) means the latter comfortably hangs onto the YTD top spot for now. The Holden Colorado (+12%), Mitsubishi Triton (+5%) and Nissan Navara (+9%) make the NZ Top Five 100% pickup trucks for the second month in a row. Surprise in 6th place: the new generation Holden Commodore (+85%) is the best-selling passenger car above the Mazda CX-5 (+22%) and Toyota Corolla (-28%). The Suzuki Swift (+37%) and Honda CR-V (#15) also shine while the Mitsubishi Eclipse Cross breaks into the Top 20 for its 2nd month in market and the Hyundai Kona is down 11 spots on last month to #28. Finally, note the LDV T60 pickup recording its first three-figure sales mont at 107. Full March 2018 Top 70 All-brands and Top 30 models below.